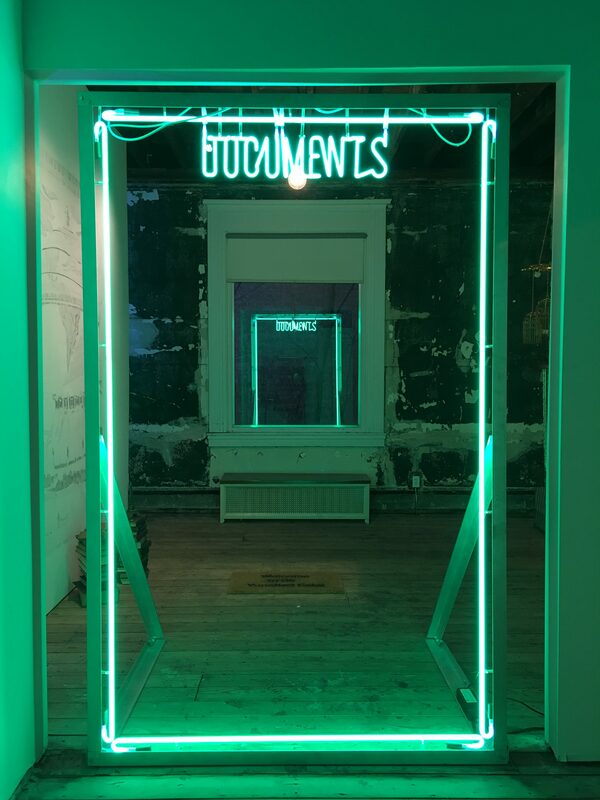 Documents, an 8-foot-tall neon sculpture, was installed at ACRE Projects Gallery as part of a group exhibition, Double Gaze. 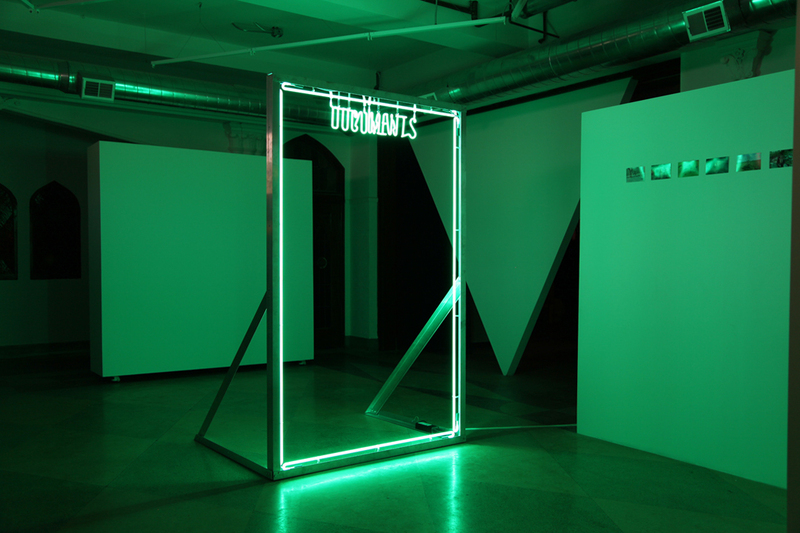 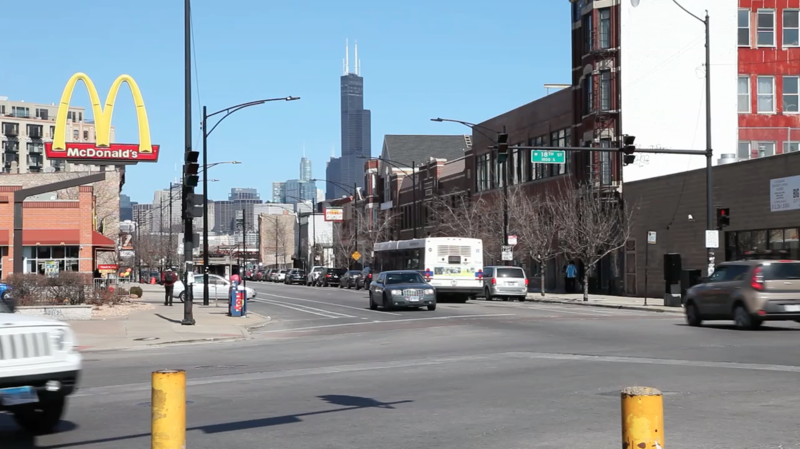 It was later installed at a second Chicago venue, 6018North for the group exhibition, Living Architecture. 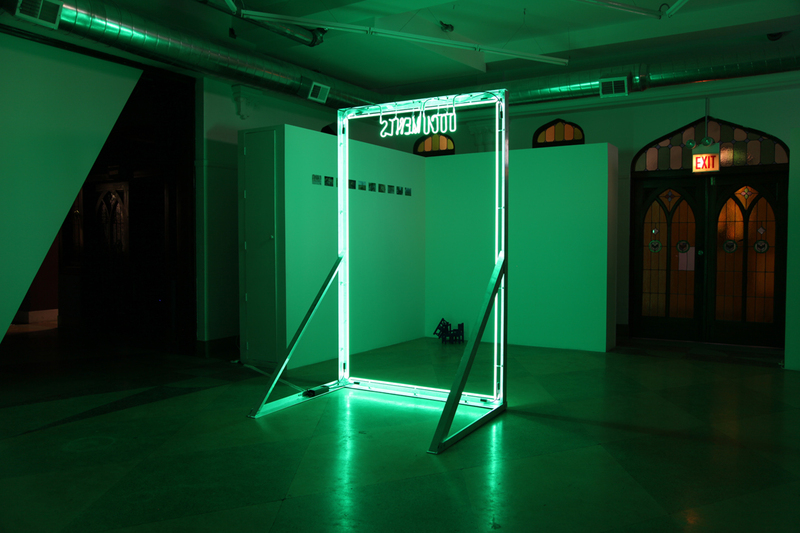 This project was made possible with the support from the Canada Council for the Arts.